Welcome to MAXE Designs my friend! It starts with Art & becomes a One-of-a-Kind Design created to reflect only YOU! Thank you so much for taking the time to stop by to see our creative side, to see our one-of-a-kind fine art designs, to see what our past clients have shared, & to see why we LOVE what we do!! We really appreciate your time. We take the stress & the guess work out of finding a design you like for your wedding or special event. We learn about you & your wedding or special event then we create one-of-a-kind fine art & designs to reflect only you & your story! So when you aren't sure what you are looking for, not sure of your style or aren't finding any designs you like - Look no further!! This is where "MAXE will help you relax with this piece of your special event planning!" We will take as much off your plate with this part of your planning as we can. 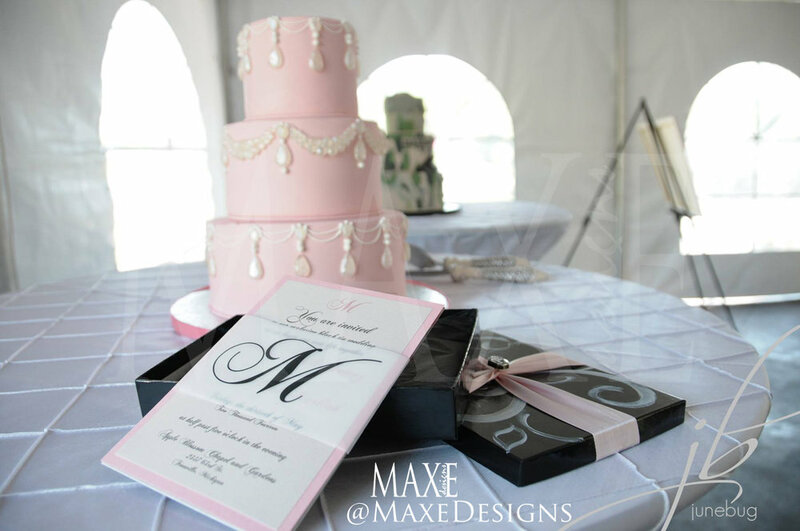 When you decide to work with MAXE Designs, you will learn more about our passion for what we do, the excitement we share for you & your one-of-a-kind event, our endless inspiration for your designs, our design process, the one-of-a-kind art we create with you in mind, the keepsakes, & more! My sketchpad gets a workout starting on day one when we create a One-of-a-Kind Design together. 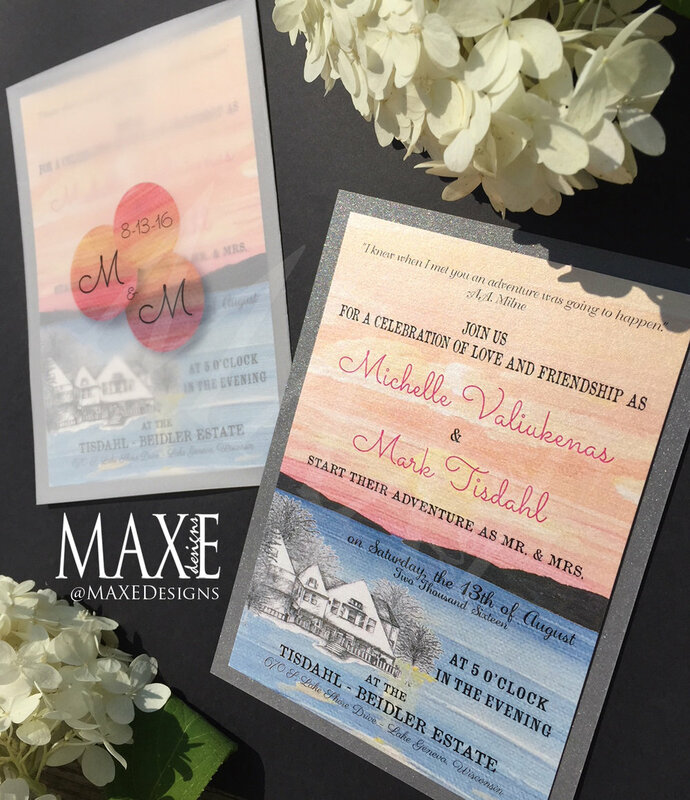 Whether we create your invitation suite designs or your day of designs or your fine art keepsake or more, feel confident your designs will tell your One-of-a-Kind Story! 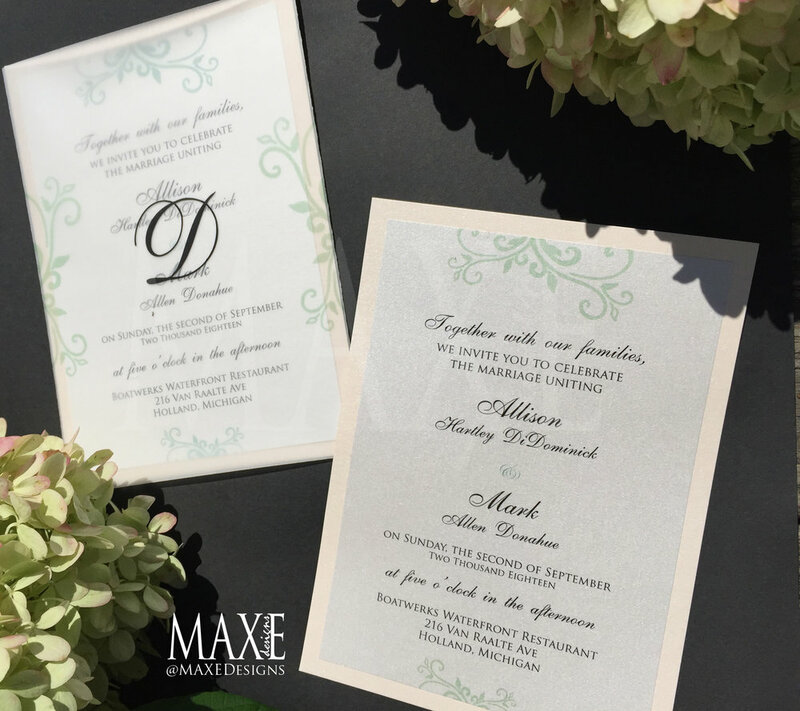 We offer a wide variety of design options with our One-of-a-Kind MAXE Designs Wedding & Event Stationery, & Designs to our exclusive completely custom MAXE Invitations Collection of Designs and more. 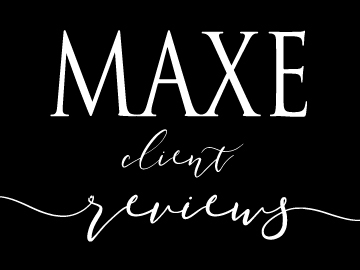 Thank you so much for your time & interest in MAXE Designs. I look forward to hearing from you! Contact me today for your complementary consultation and let's get designing your One-of-a-Kind Masterpiece! 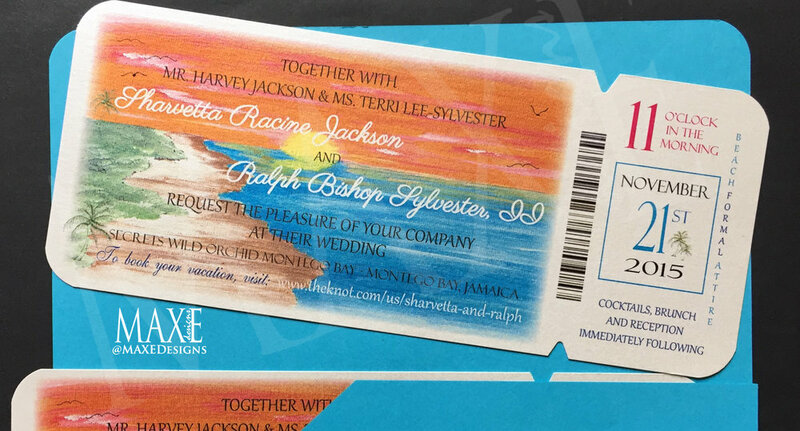 One-of-a-Kind Fine Art, Invitations, Stationery & Designs that are created to reflect only you, your story & your Wedding or Special Events! Each One-of-a-kind design starts with original art created to reflect only YOU & your story! Every design starts with inspiration & art to become a One-of-a-Kind Design created to reflect only you! YOU are One-of-a-Kind & your designs will be too. Call or email me today & let's get started on your One-of-a-Kind Designs! 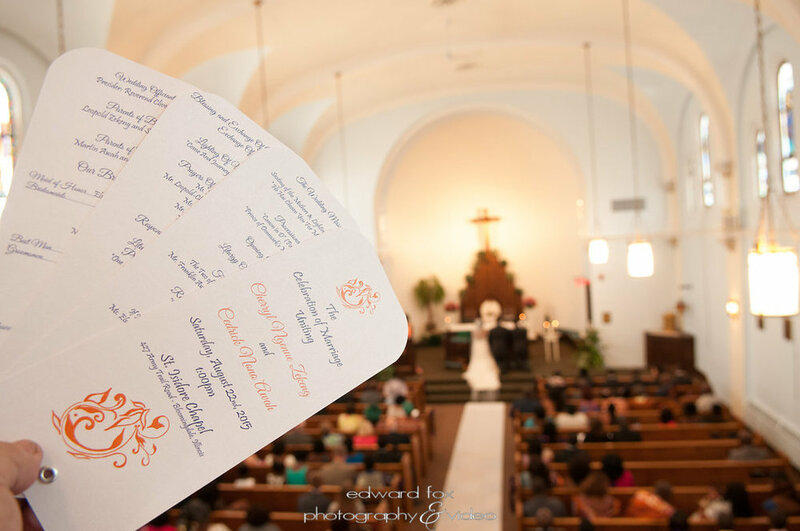 We specialize in One-of-a-Kind Everything - Fine Art, Bespoke Invitations, Stationery & Designs that are created to reflect only you, your wedding or special event & your story! Our one-of-a-kind designs range in a variety of styles - with fine art & without. Our designs start to finish are customized to fit only you and your style. Many of our clients have an original work of art created from their original designs to hang in their home together after the wedding - what a keepsake & some are even displayed at their wedding!! LOVE this! Elegant, classic, artsy, clean, romantic, vintage - whatever your style is, is what I'll create only for you! 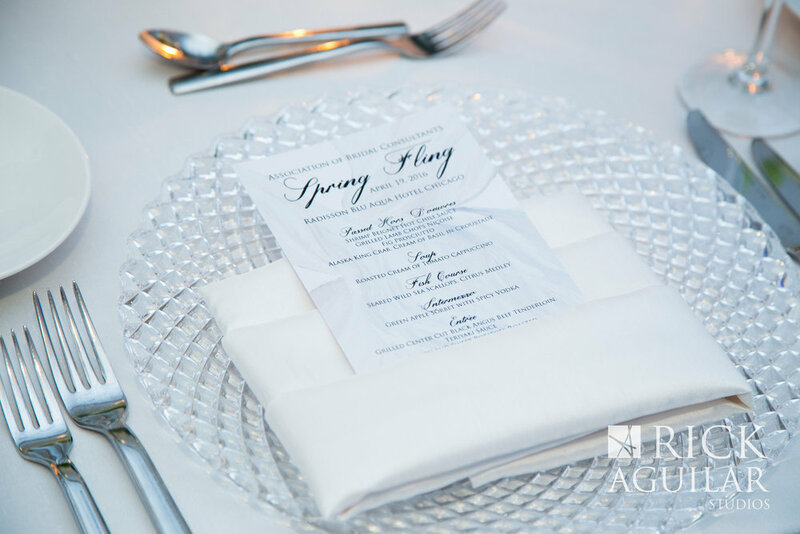 From start to finish and everything in between, we offer a large variety of special event designs for day of to carry your theme and style throughout your entire event. Even Theme Wedding & Events! A Batman - Wizard of Oz Wedding, Gone with the Wind, Fairy Tale Weddings, a Steampunk Wedding, Chicago's World Fair, Alice in Wonderland, Harry Potter Themed Wedding & Wizard of Oz themed bridal shower invites, having an Arabic prayer included in our stationery designs & more. 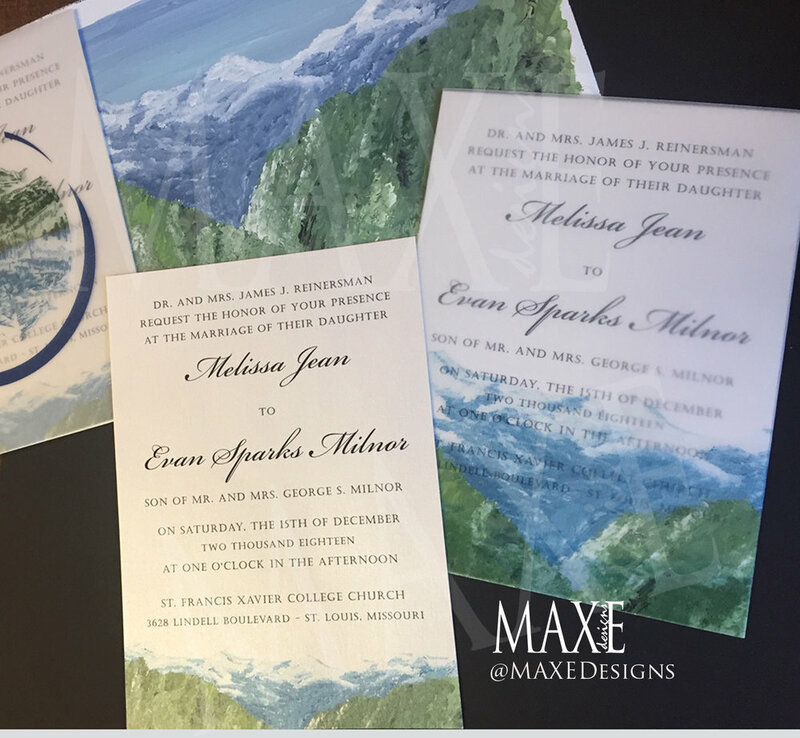 I've also had the amazing opportunity to create bilingual invitation suite sets for a variety of cultures - in Vietnamese, Polish, Spanish, & more. Yes, One-of-a-Kind everything like you and your story! No need to stress or come with a variety of design ideas, once we start talking about you & your story our ideas will be endless! And...when we are done designing for your wedding or special event, your designs will remain One-of-a-Kind. 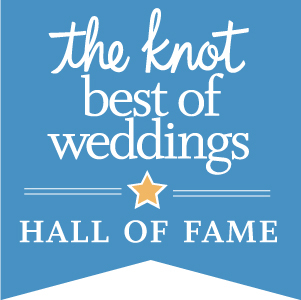 The fine art & all of the designs we create for you will enter my MAXE Designs Hall of Fame, only being used for you. 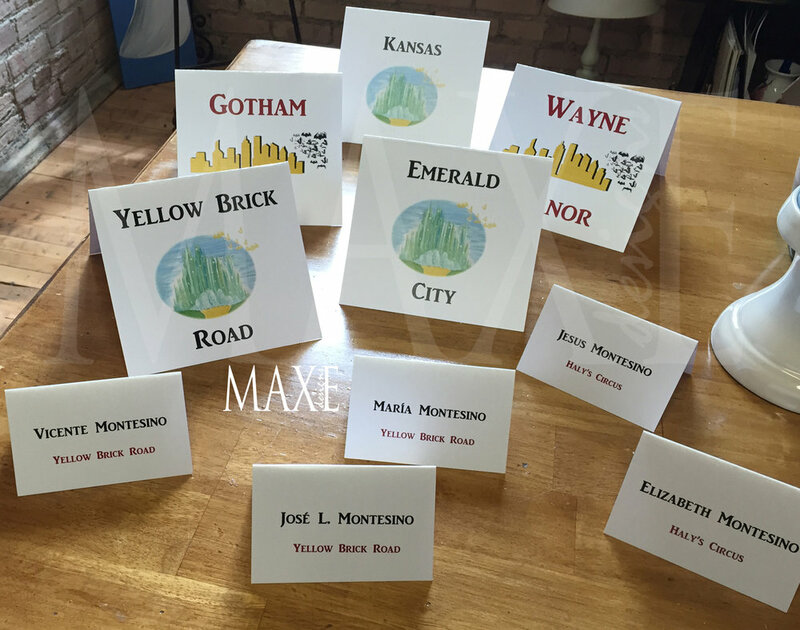 Here you can sit back and let Maxe help you relax with this piece of your planning! Let our inspiration begin! Call or email me today and let's get started on your One-of-a-Kind Masterpiece! If having a one-of-a-kind design is not up your alley but you are looking for an option to have a completely custom wedding or special event design - you have arrived at the right place. 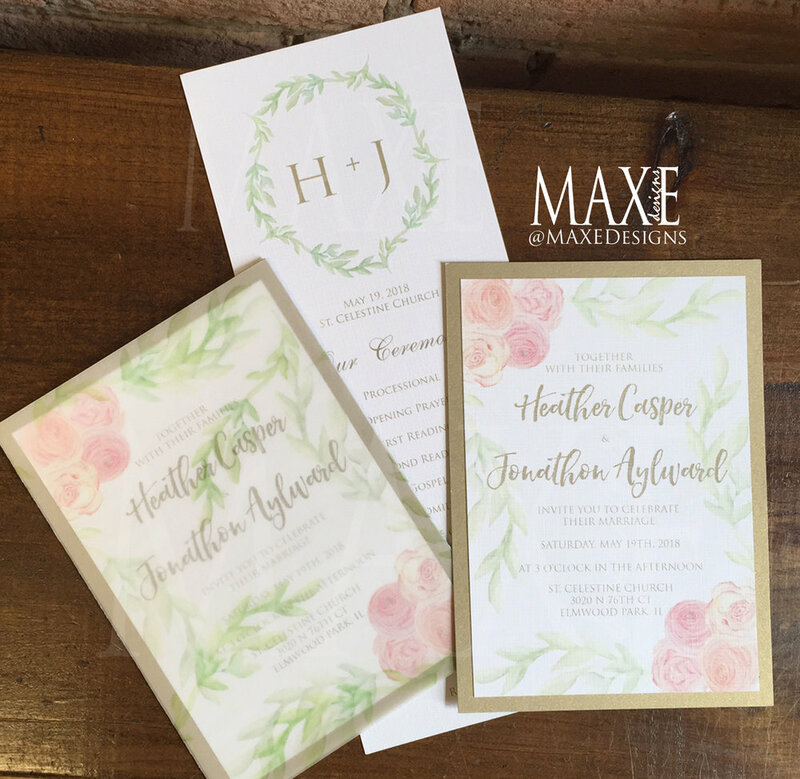 Our MAXE Invitations Designs become your story! 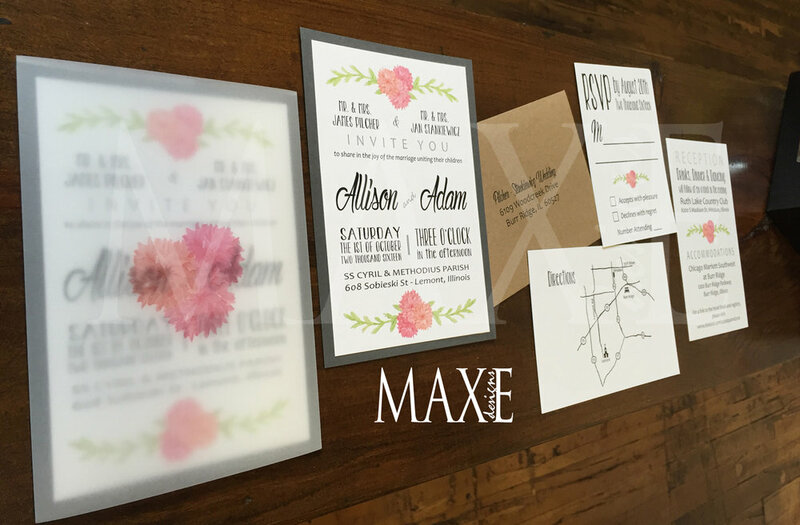 Once you've selected our MAXE Art Design of your liking, we'll work hand-in-hand on your completely custom designs with unlimited revisions until your designs are as you imagine. We'd love the incredible honor of designing with you and seeing your masterpiece come alive! 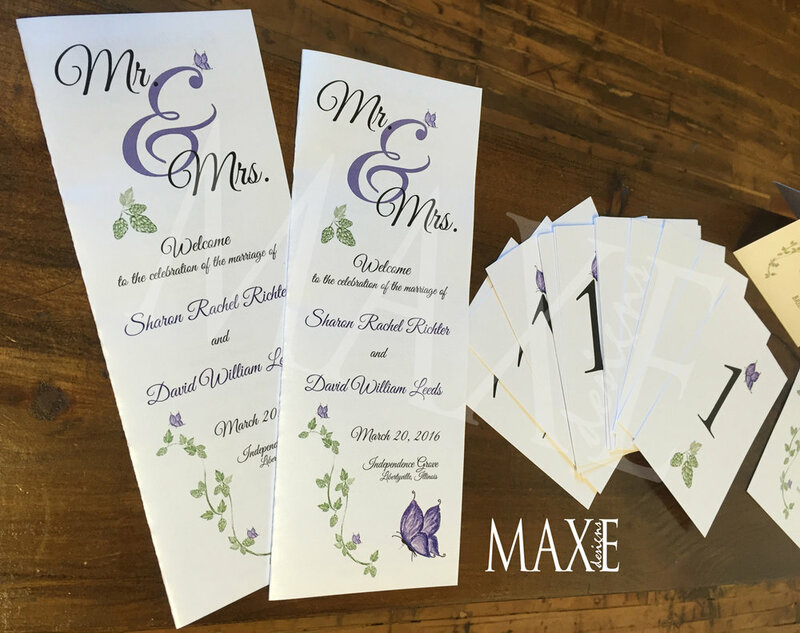 It's time to let MAXE will help you relax with your stationery designs. 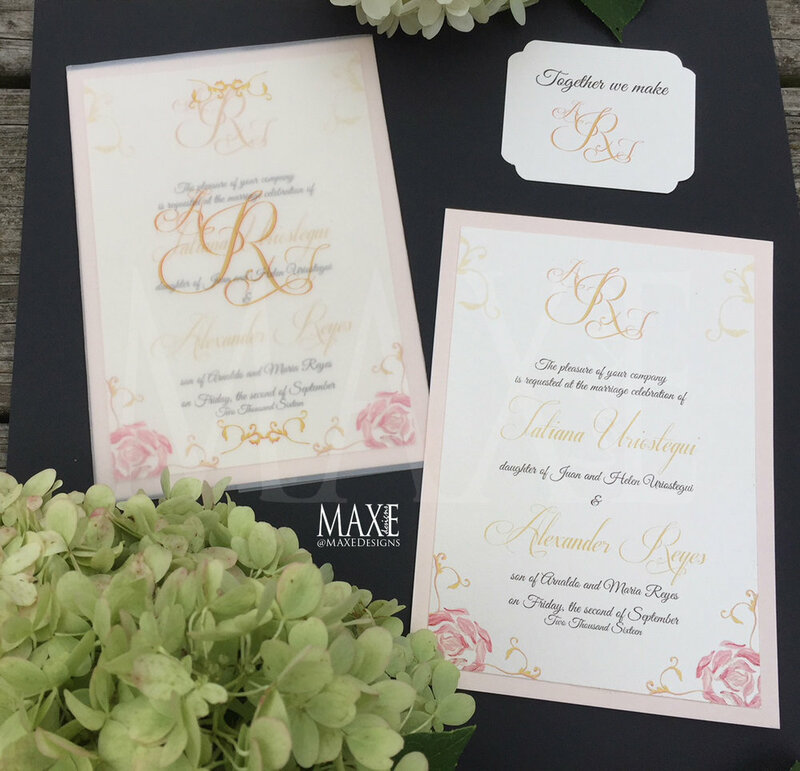 "When you start the search of wedding invitations, you have two options - to do something generic from a stationary store or online, or to hire a designer and spend more on your invitations than on your entire wedding. Molly is neither of those things - she is an artist! 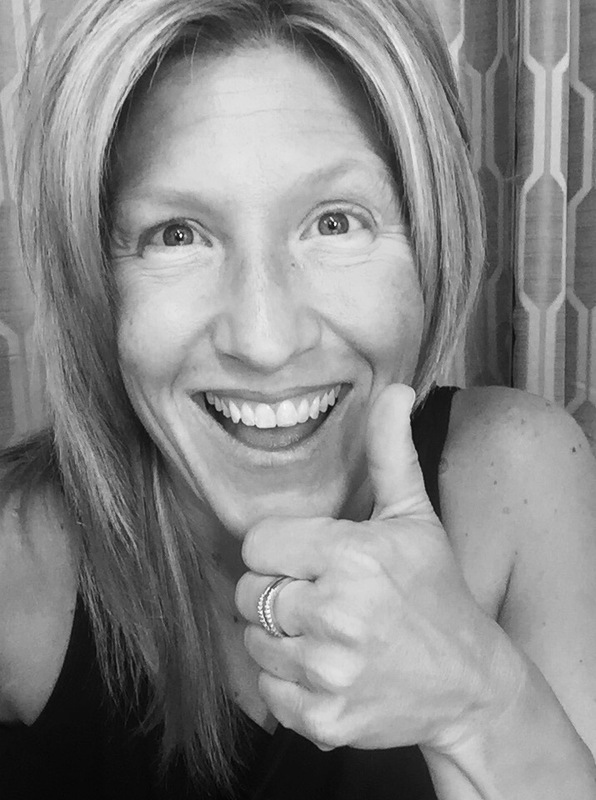 After reading Molly's reviews, I had to contact her, and when I did I got the sweetest, friendliest email back. We met with her in person to start going over some ideas, I did not know what I wanted but I knew what I didn't want and she was very receptive to that. She showed us a book of past invitations and it really seemed like her talent was endless! The best thing about Molly is she will work with you until it's exactly what you want, she doesn't put any restrictions on things, or tell you something can't be done. She will send you mock-ups and examples until it's perfect. We ended up with a 100% unique invitation that no one will ever have, and we feel that what we paid was incredibly reasonable. You can tells he does this because she loves it, in her office there is a chalk board of all the names of her current couples. 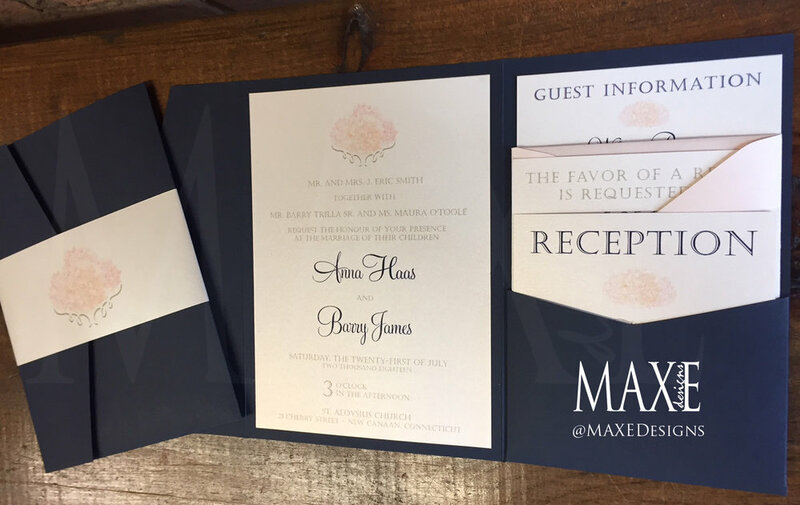 Molly also understands that weddings are a living thing, and sometimes you have months or sometimes you have weeks to get these out the door and she is very easy to work with in terms of when your invites go to print or when you will receive them. 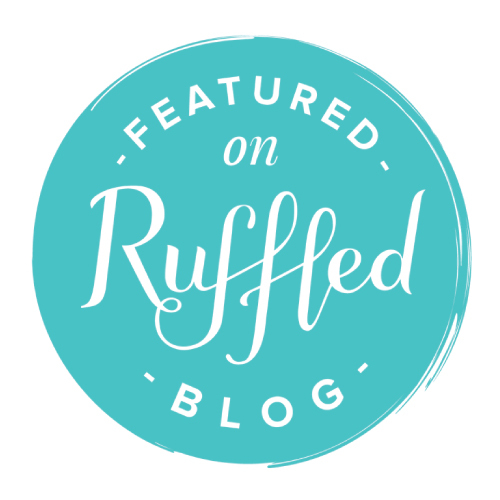 Most of her services are a la carte, and she gives you many options so you never feel like you are choosing a package that may not fit your needs. She is a wonderful person, very easy to talk to, to be around and was simply a joy to work with! My only regret is that my wedding is over and I don't get to continue designing with Molly! "